MS200 intercom master station. 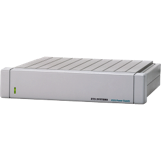 Operates 2 x fully duplex communication channels. 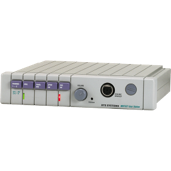 D800E is a single muff headset designed for connection to Axxent intercom systems. 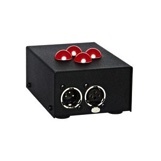 Provides two independant output channels. 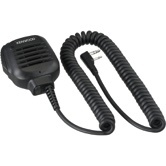 Battery powered Two-Way radio UHF radio set for comms and talkback systems. 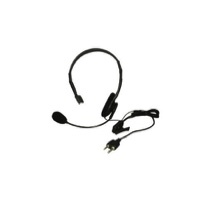 Over-the-head headset, with single muff earpiece and adjustable boom microphone. Inline lapel push to talk with swivel clip. Single covert in ear earpiece with inline microphone. Inline lapel push to talk with swivel clip. Clutch speaker microphone with push to talk. Large beltclip on rear of unit. Complete kit of equipment and parts neccesary to temporarily install a large 500SqM assitive listening system. Comes with Adastra LR2 hearing loop test receiver and loop cable. LP100 LED is a call light station for connection to Axxent intercom systems. Call lamp intensity may be adjusted to suit requirements.